JoiFix hold styling and finishing, this non-aerosol hairspray provides flexible styling and finishing. UV protectants resist daily environmental damage. 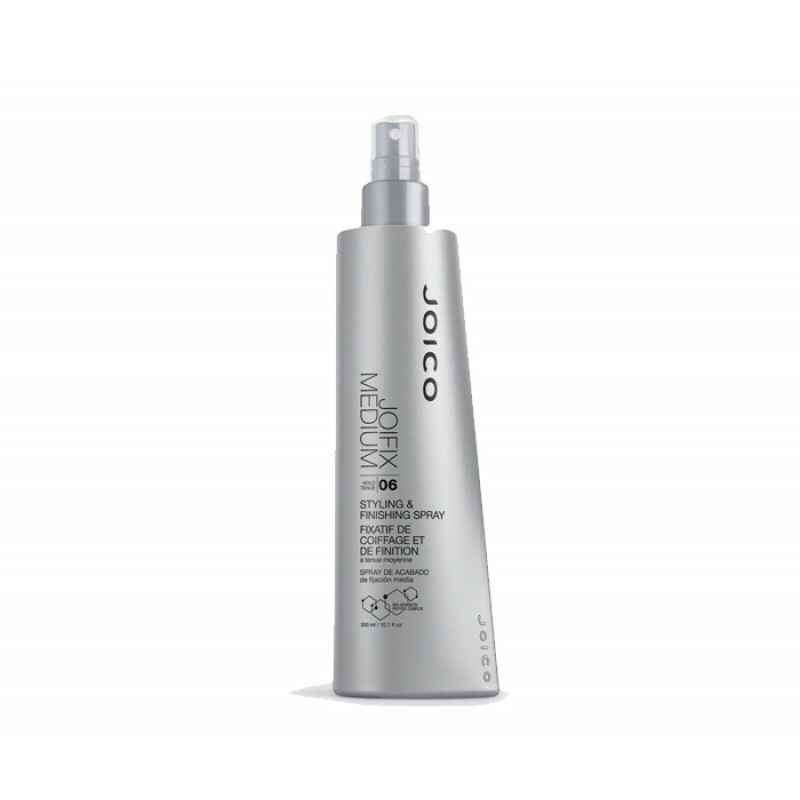 Humidity-resistant formula provides flexible styling and finishing without stiffness or flaking, in all climates.